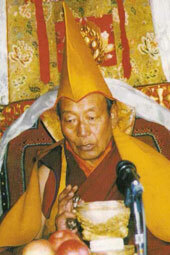 Denma Gonsa Rinpoche is a great senior lama and student of both Kyabje Trijang Rinpoche and Pabongkha Dechen Nyingpo. 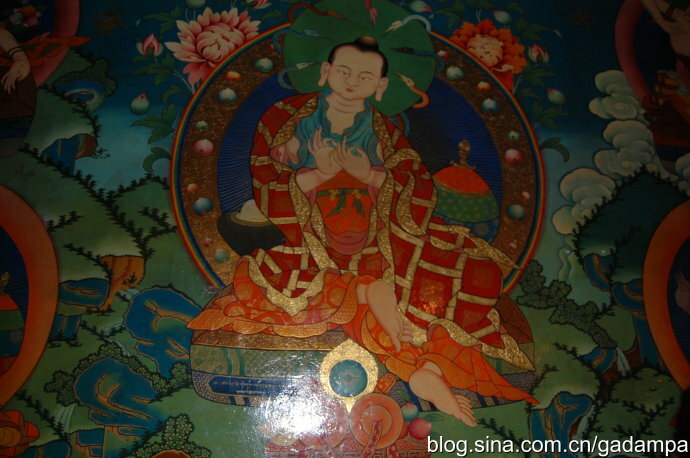 He transmitted the pure teachings to his district people and 600 monks of his monastery. 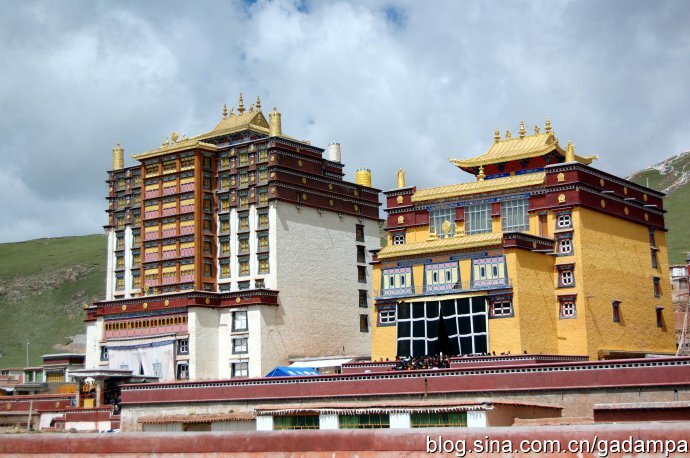 This great Monastery houses 12 story high Main image of Je Tsongkapa and has beautiful Chapel to Dorje Shugden. 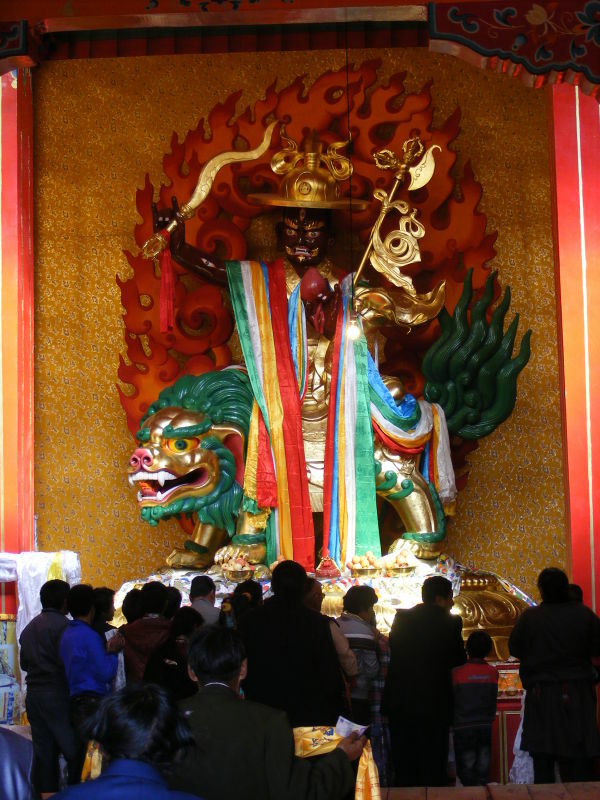 Dorje Shugden is the main Dharma protector of this vast Monastery again in Kham. 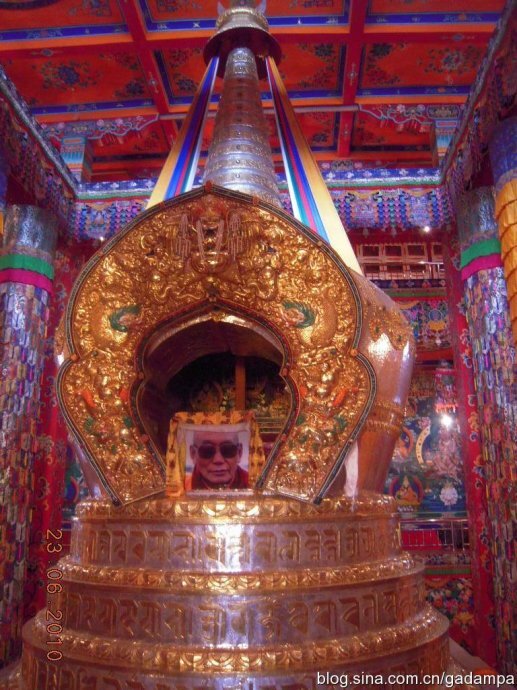 The current Kyabje Pabongkha Choktrul Rinpoche incarnation travelled often to this Monastery to recieve rare teachings, practices and commentaries from Kyabje Denma Gonsa Rinpoche. 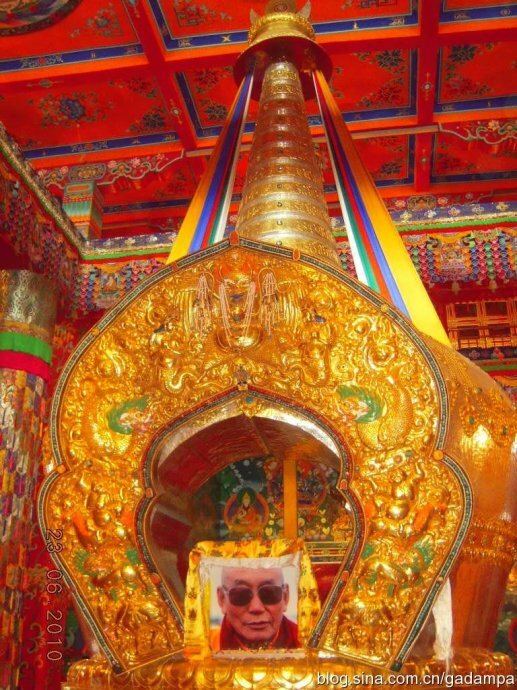 Kyabje Denma Gonsa Rinpoche passed away last year. 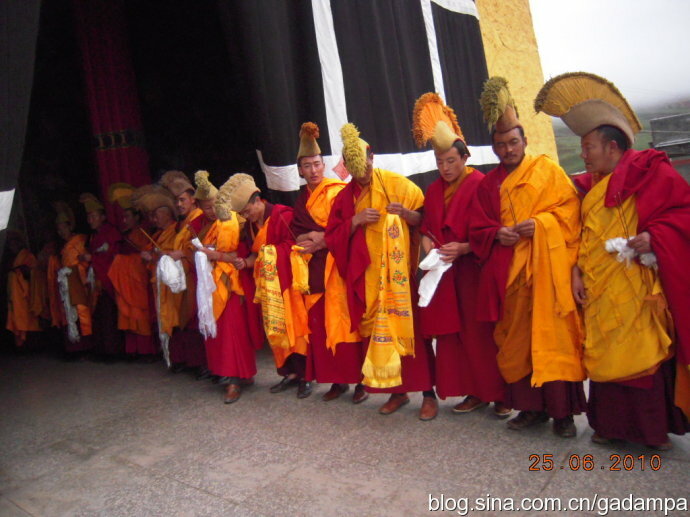 He told his main attendents before passing away that a few boys will be claimed to be his incarnation. 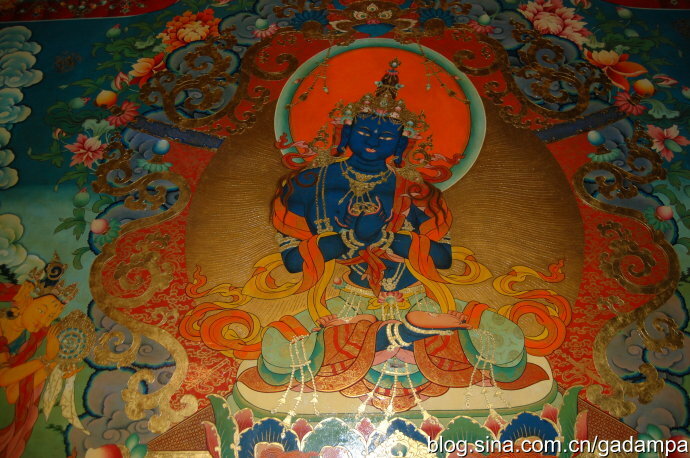 But the real incarnation will recognize himself. 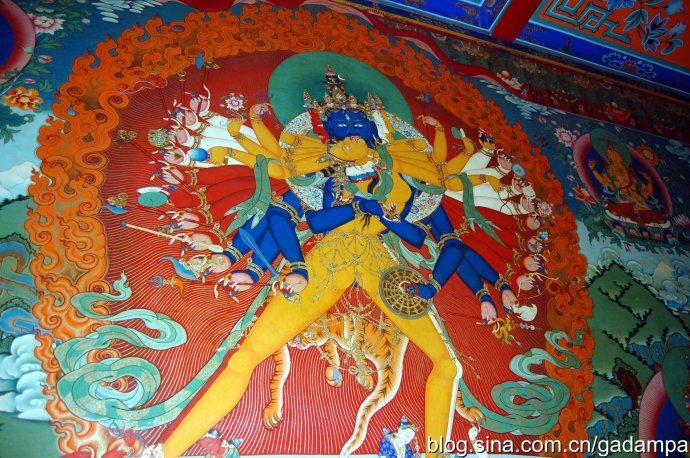 He will recite the Root tantra of Guhyasamaja from memory perfectly. Only enthrone this boy as my real incarnation. 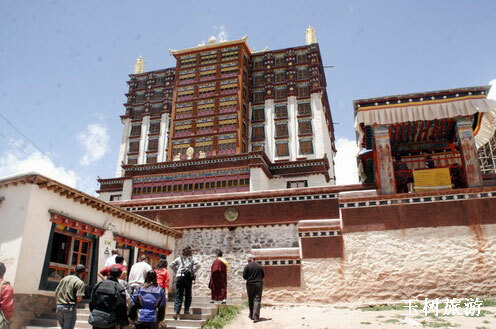 showing beautiful thangkhas and footages in the monastery. 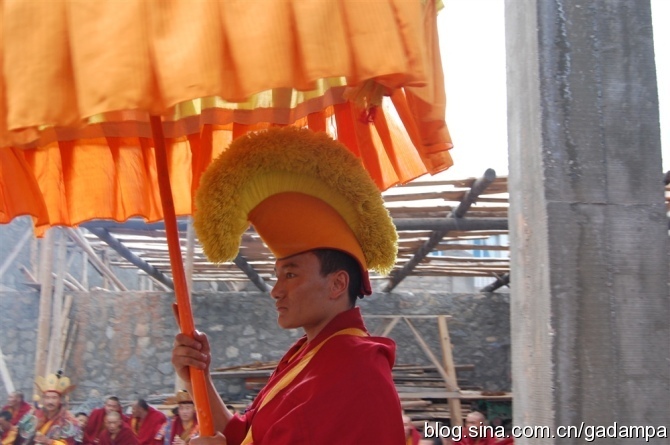 This entry was posted on Sunday, June 19th, 2011 at 9:06 am	and is filed under Monasteries. You can follow any responses to this entry through the RSS 2.0 feed. You can leave a response, or trackback from your own site. 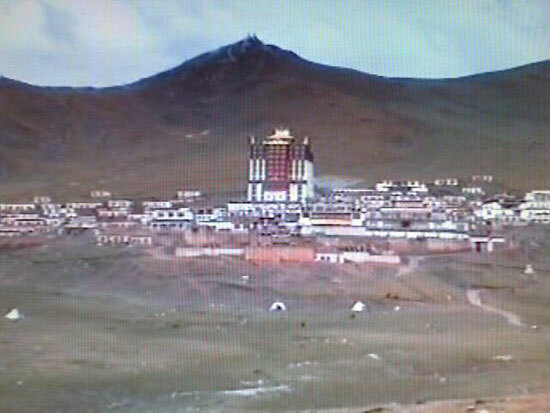 The picture at the top shows the main temple only. 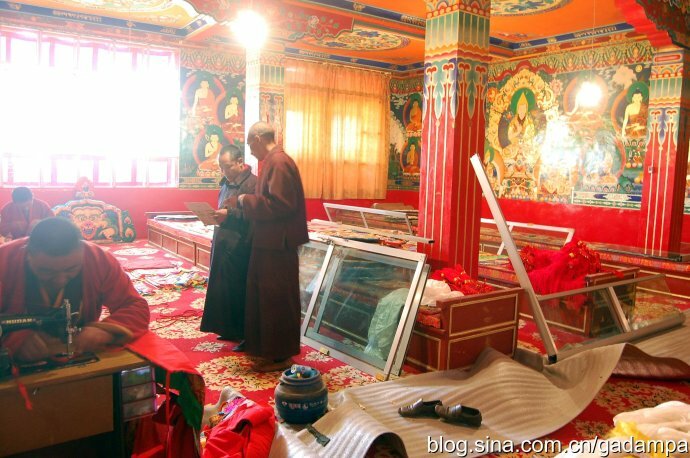 The later pictures show the Chapel (yellow in color) newly built housing the large Dorje Shugden statue. Beautiful. 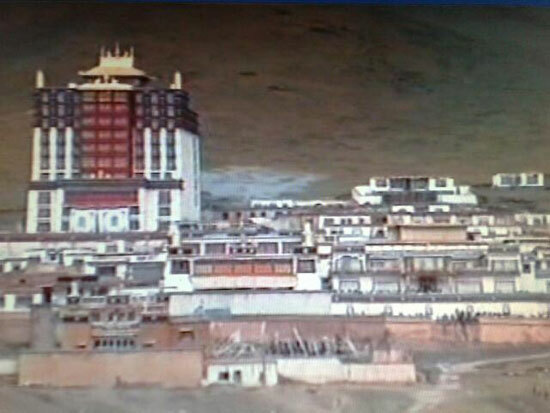 The picture at the top shows the main temple only. 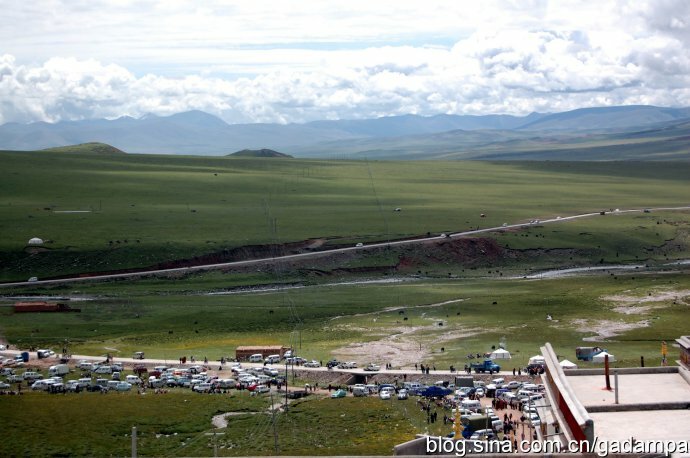 The later pictures show the Chapel (yellow in color) newly built housing the large Dorje Shugden statue next to the main chapel. Beautiful. very nice!! 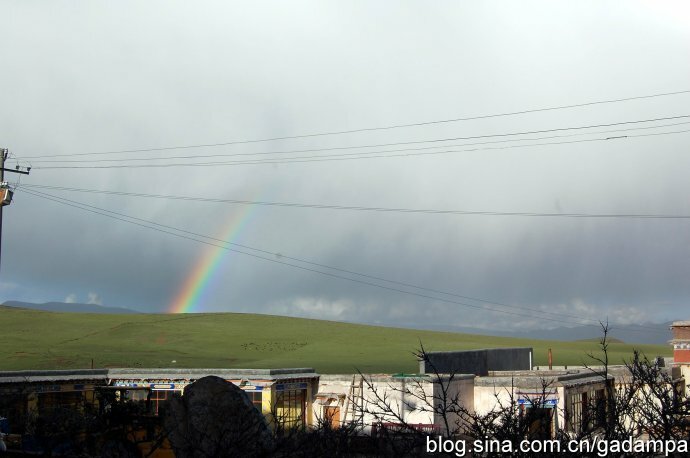 And interesting, to see. 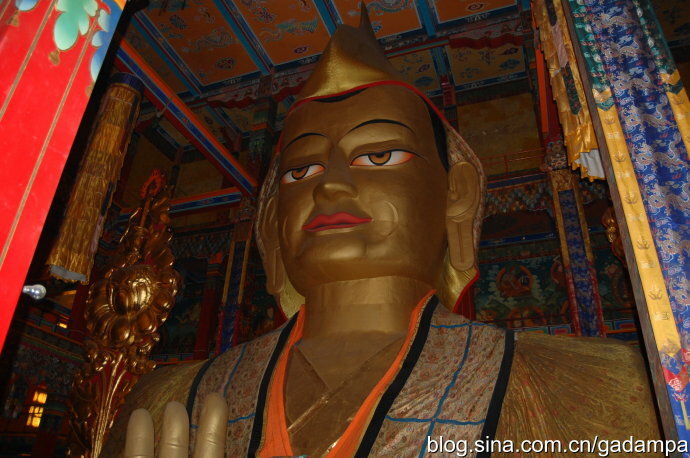 Near Ganze I saw also a smal hal for Dorje Sugden. 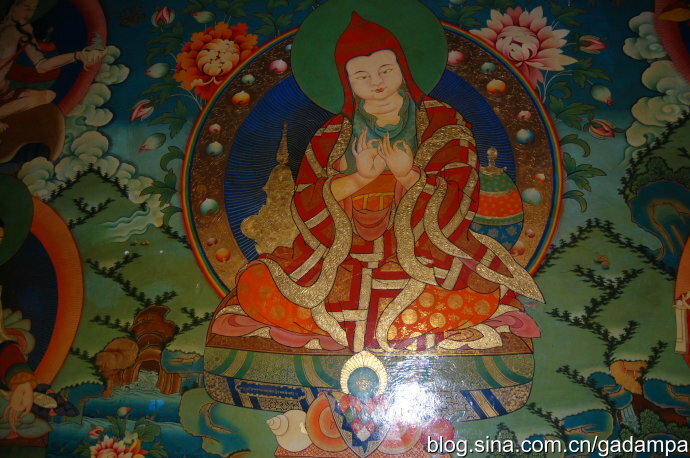 I am Cheng Kei Fei@Cheng kei Hong,aged thirty eight,from Malaysia.I am interested in coming to Denmo Gonsa Ronpoche Monastery to indulge in buddhist study and practice for mlong term.Could you please kindly tell me how to go about it? 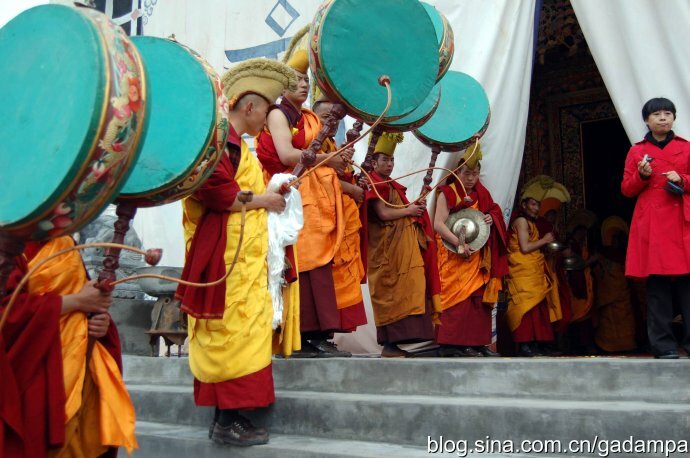 I am a tibetan Nyingma Choling Tesar buddhist but have received blessings from many other lineages Rinpoches and Lamas. 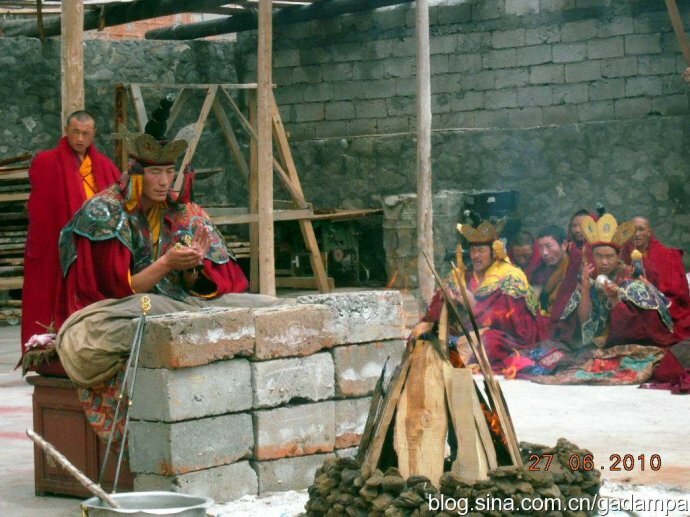 I have gone through a lot of personal problems with the Thailand geomancy masters as well as some tibetan Lamas.They hax me black magic,charms,spells and evil spirits. 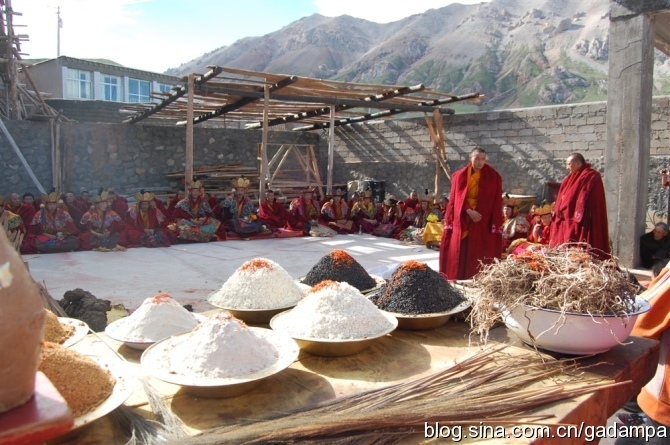 Couid you please kindly furnish me with your contact information :Monastery address,telephone number and email? 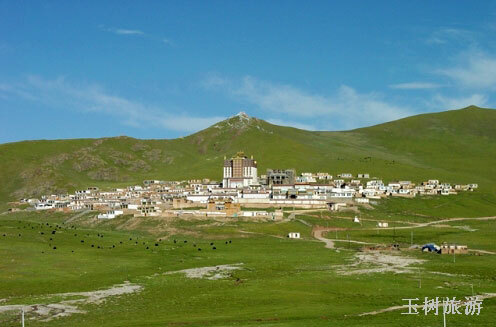 This is a beautiful monastery with scenic landscape. 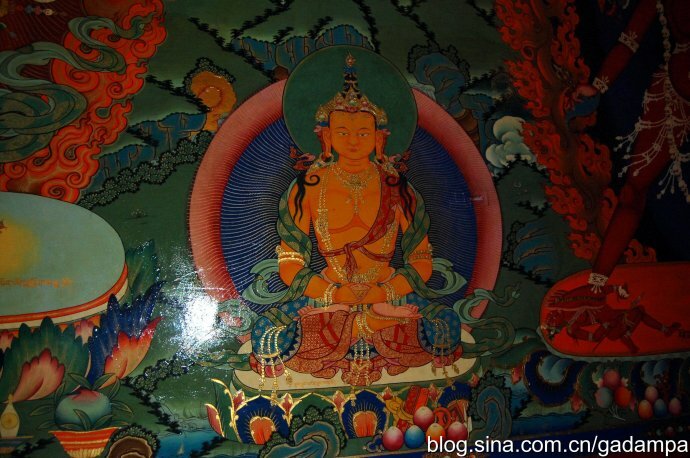 The Tsongkhapa statue is magnificent and the paintings on the walls are beautuful too. 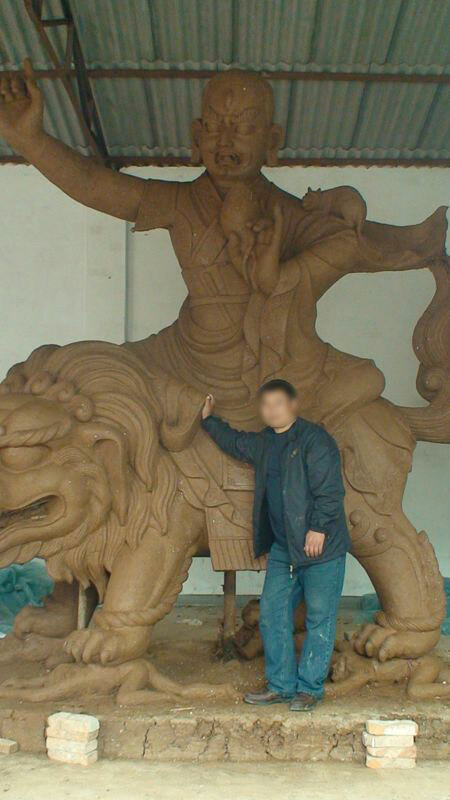 I can’t wait to see the statue of Dorje Shugden when it is completed.